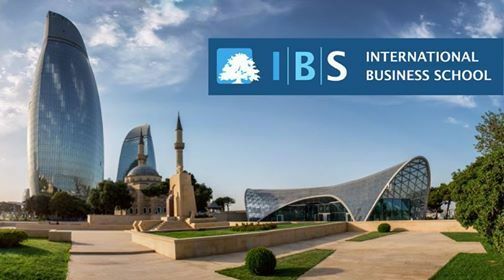 IBS will be in Baku on 11 April. 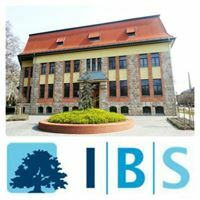 Meet the Head of Academic Services in person and get to know all you need for studying for a British degree in Hungary. 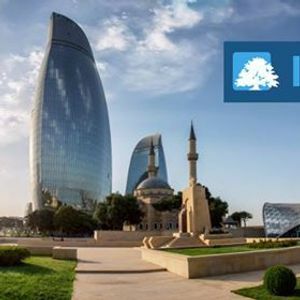 Don't miss out on the best study abroad experience of your life. Budapest awaits.